Discover all possibilities of Design Concrete for daily use. 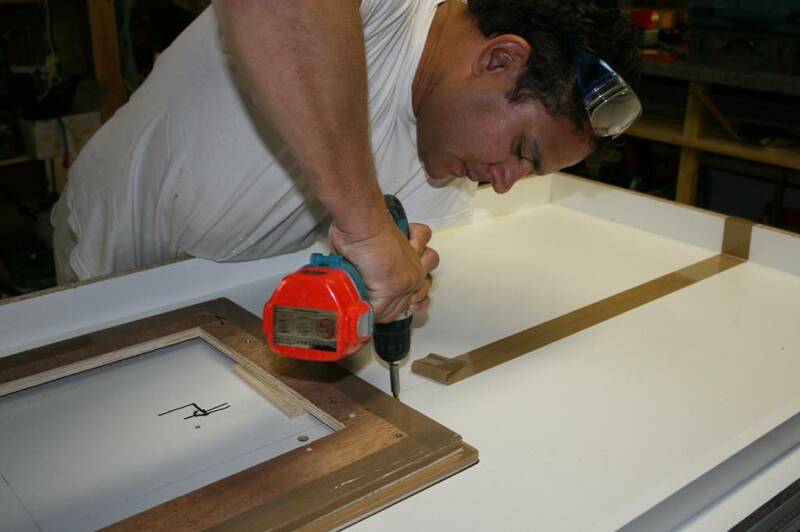 During the course we will make a bathroom vanity and three countertops with sink or built-in appliances. 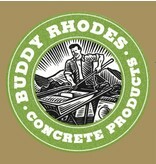 The workshop will cover various techniques regarding the processing of Design Concrete. Think of Wet Cast, Cast in Place and Pressed Technique, but also the latest on GFRC, Fiber reinforced concrete. 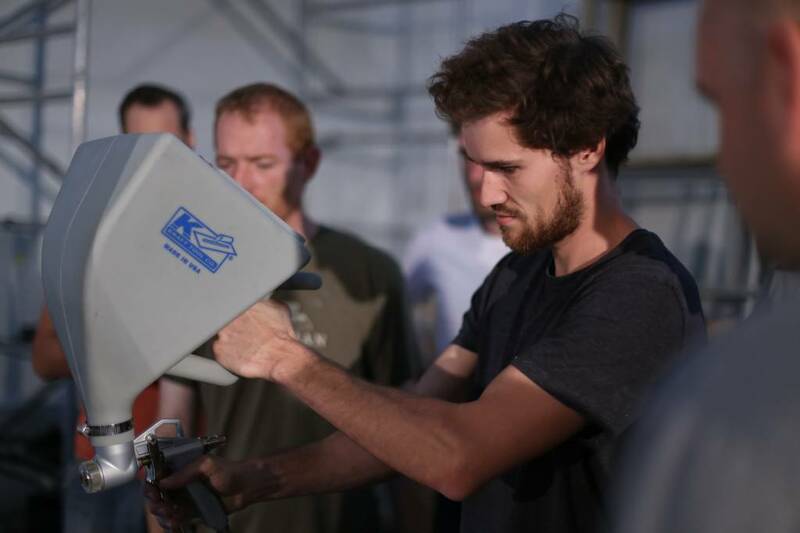 We will also show the use of different tools, like processing concrete by use of a Spray Gun. 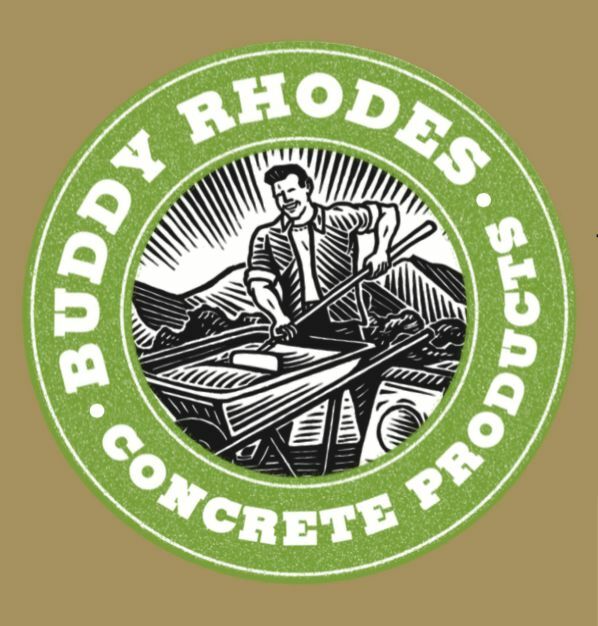 To finish the concrete we will demonstrate various Buddy Rhodes and CRTE sealers. Every participant will make it’s own tile during the course, so there will be time and opportunity to get hands-on experience on material and tools. We will finish day two with some theoretical background and you will have the opportunity to see and feel the different materials. And to order them using the €50 gift-cheque every participant will get. Availability is limited! First come first serve principle will apply! The audience will be international, but experts will be around to translate in Dutch, French and German. The venue will be in Amsterdam, The Netherlands. Buy now to guarantee your participation!